Paul Ryan Media teamed up with Motorsport.com and TAG Heuer to launch the "Inside Formula E" video series leading up to the inaugural New York ePrix. The series was created to introduce new fans to the all-electric racing series which raced for the first time in July this year. 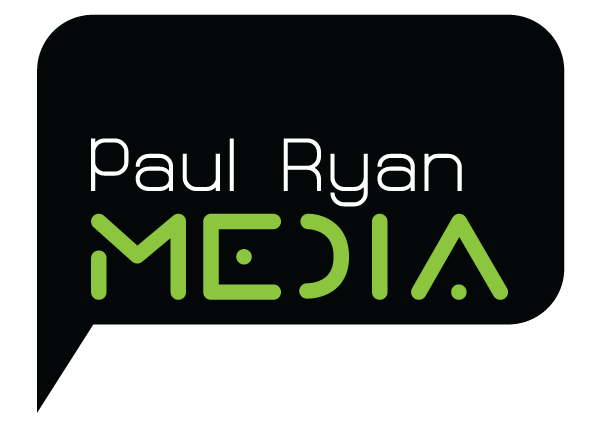 Paul Ryan Media oversaw the production including copywriting, art direction and coordinating with Formula E and the various teams to produce the three-part series. The production including film shoots at the Monaco ePrix, New York and Las Vegas to complete a unique look into one of the fastest growing forms of motorsport in the world.